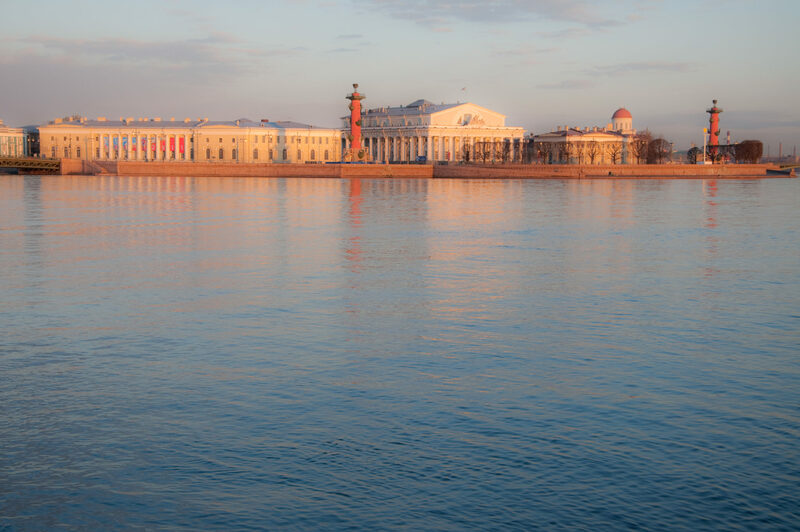 St. Petersburg is surrounded by water like Venice or Amsterdam. 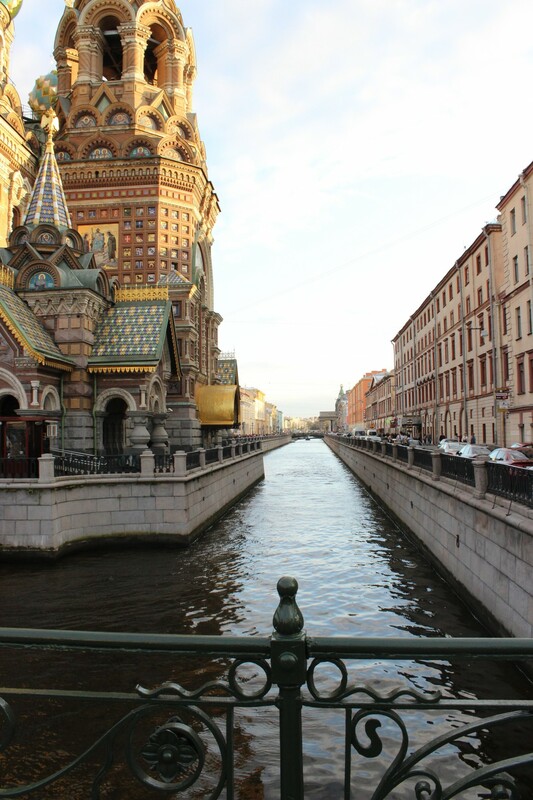 There are more than 80 rivers and canals. 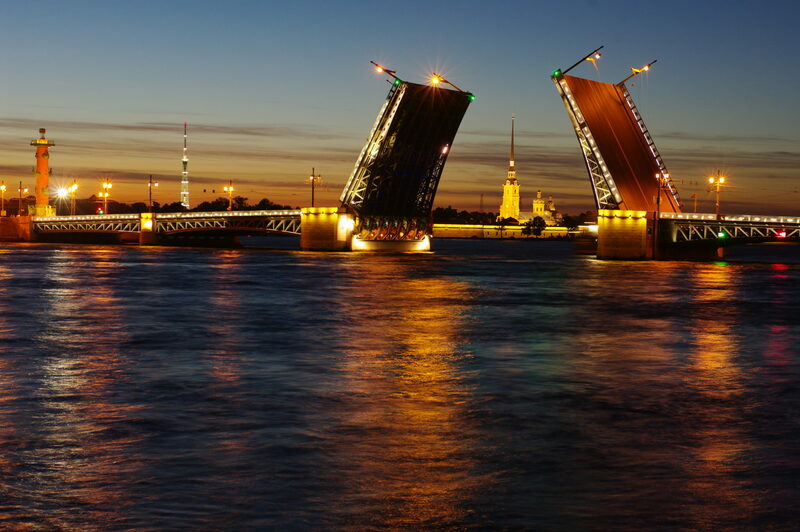 St. Petersburg is one of the cities with the highest number of bridges and every bridge is a piece of art with its own history and design. 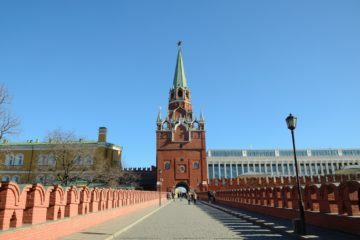 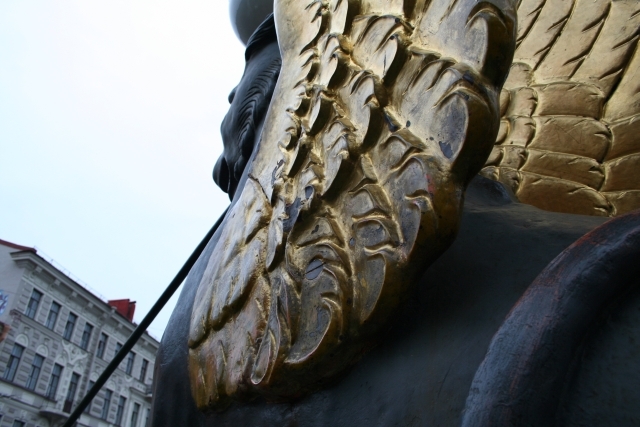 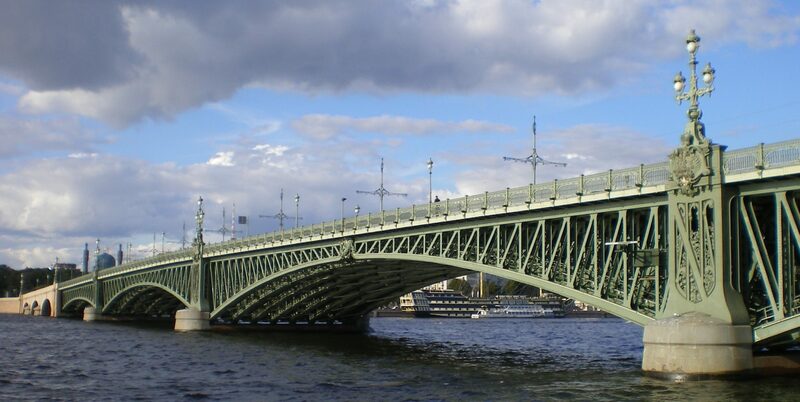 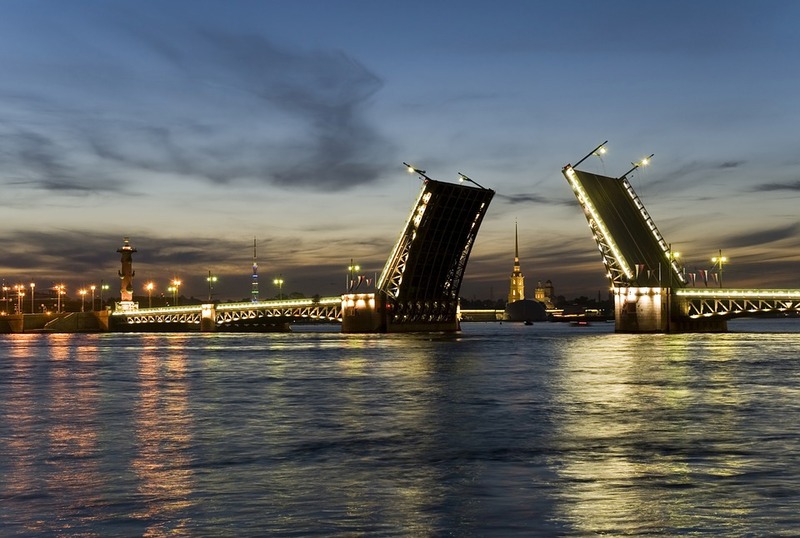 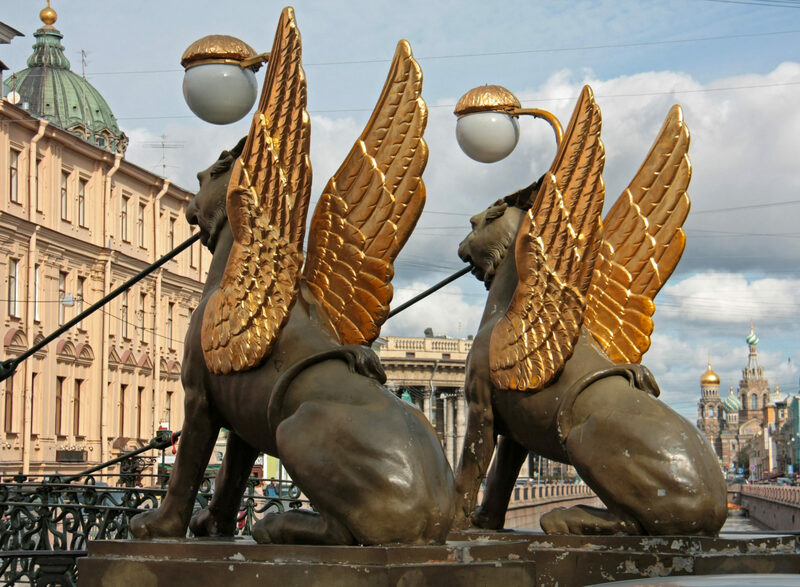 The drawbridges of St. Petersburg are the technical masterwork and the favorite attraction for a visitor. 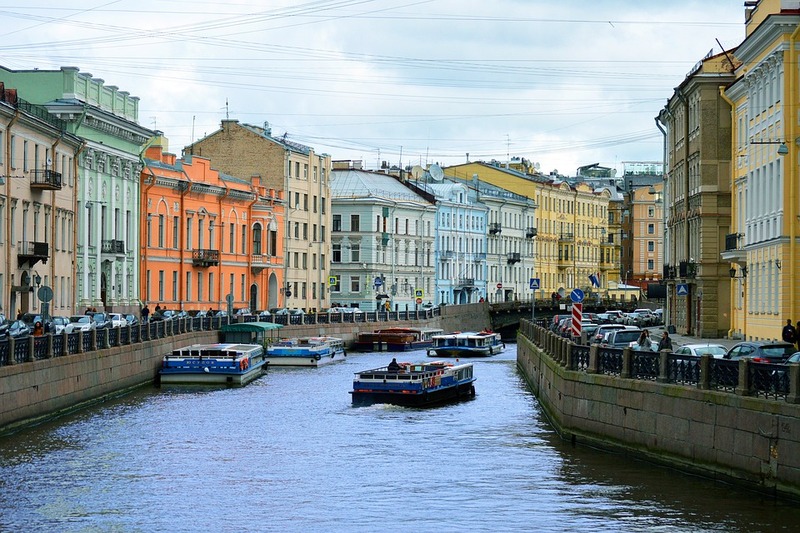 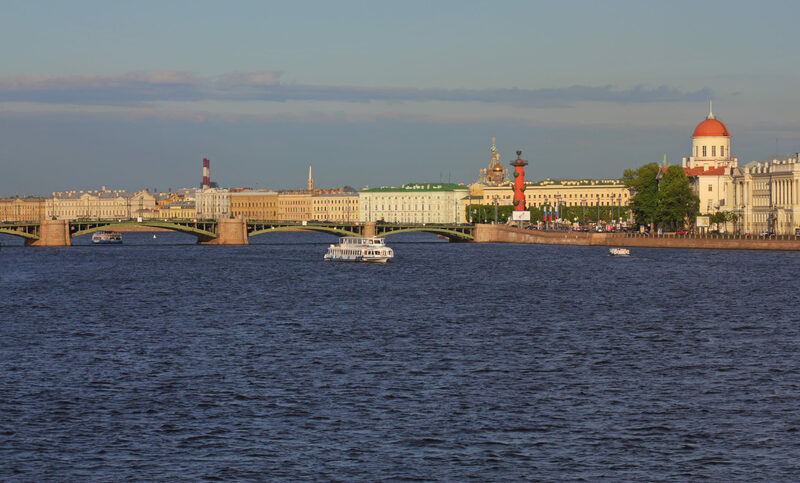 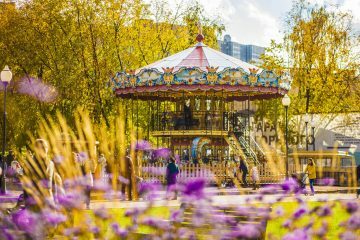 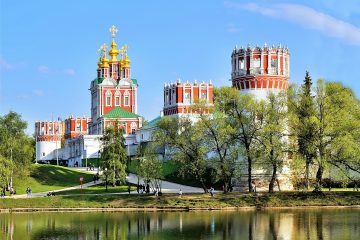 All of the above makes a boat ride an essential part of a city sightseeing for those who want to explore St. Petersburg, experience the curves of its rivers and canals, take a look at the city’s beautiful architecture from a totally different angle.